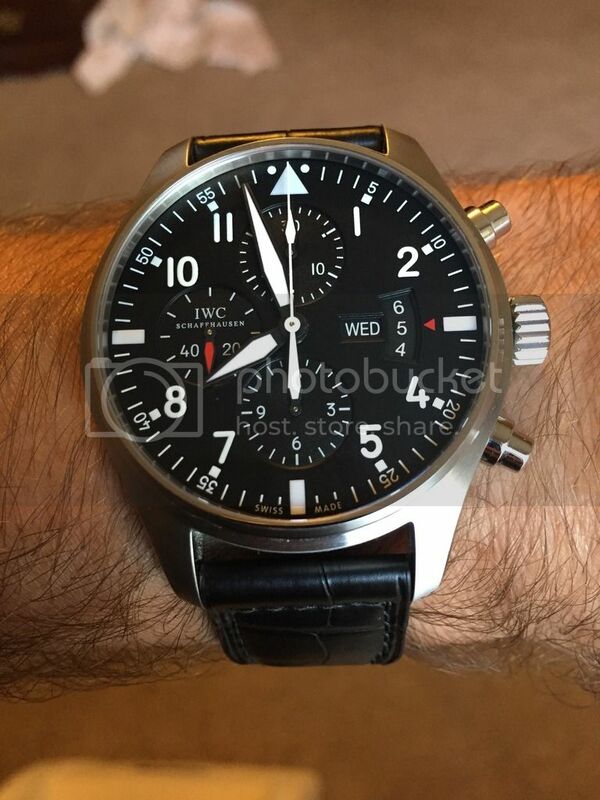 TimeZone : IWC » Hello, New IWC Owner Here! Hello to all! I wanted to drop a quick post to say hello to everyone, since I have never posted on this forum...AND share my latest addition. I just picked picked this beauty up this week, and couldn't be happier. I've drooled over the 3777 for a while, and read a little bit about them on this forum, and I finally found the right time to buy. Thanks to all for the insight and knowledge you post here...please keep up the good work!